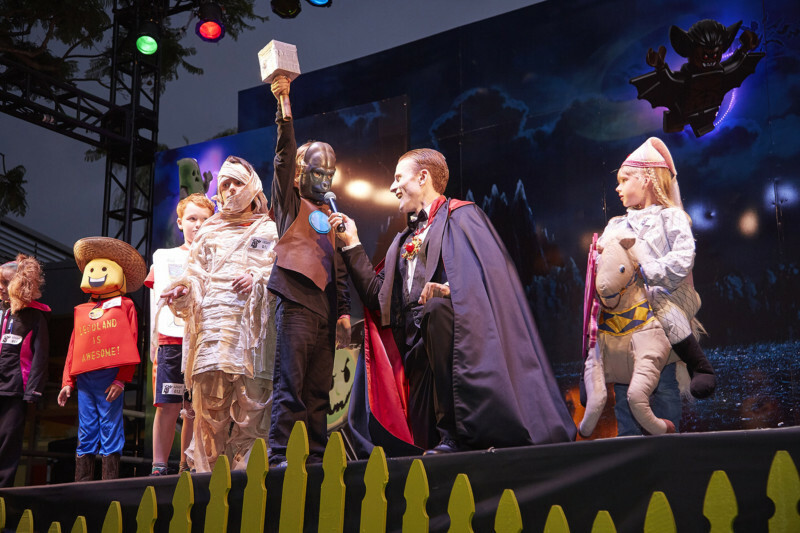 Carlsbad, CA, USA (October 5, 2015) – Thousands of little super heroes, witches, pirates and more were spotted all over LEGOLAND California Resort on Saturday for the first evening of Brick-or-Treat Party Nights, presented by Shutterfly. 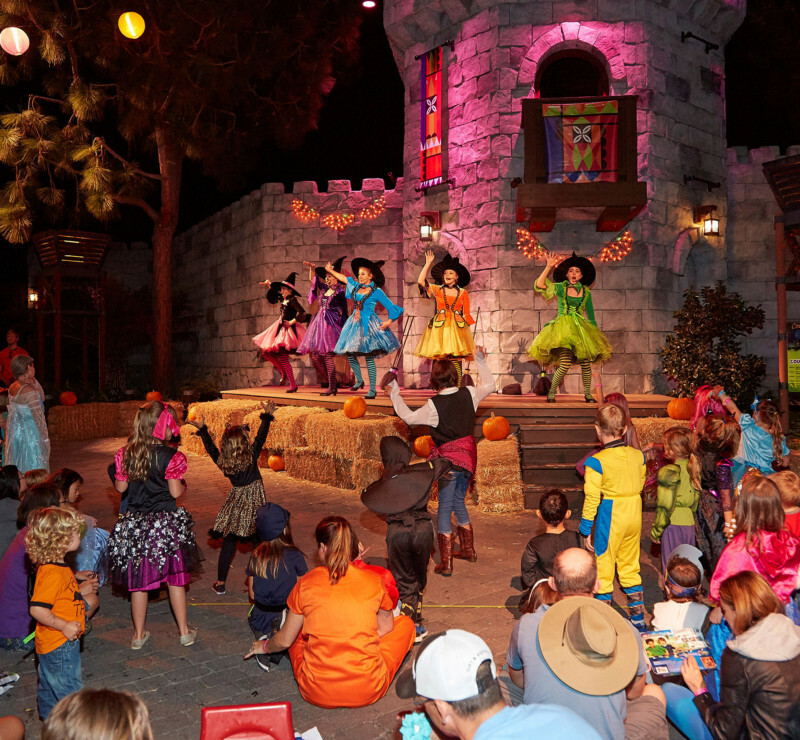 The biggest kids’ Halloween celebration in San Diego kicked off this weekend offering children and their families trick-or-treating and entertainment throughout the Park, including inside the new LEGO Friends Heartlake City. Every Saturday night (Oct. 10,17 & 24) plus Friday Oct. 30 starting at 5 p.m., the Park will continue to transform into a not-too-spooky Halloween festival featuring a variety of fun activities including the new Candy Quest walk-through at the Adventurers’ Club in Fun Town, a Fall Festival complete with Pumpkin Patch Building and blue-grass style music in LEGO Friends Heartlake City, interactive story-telling, seven treat stations with specialty items including a LEGO NINJAGO giveaway and commemorative Brick, new roaming candy carts throughout the Park and two bonus treat stations inside SEA LIFE Aquarium. 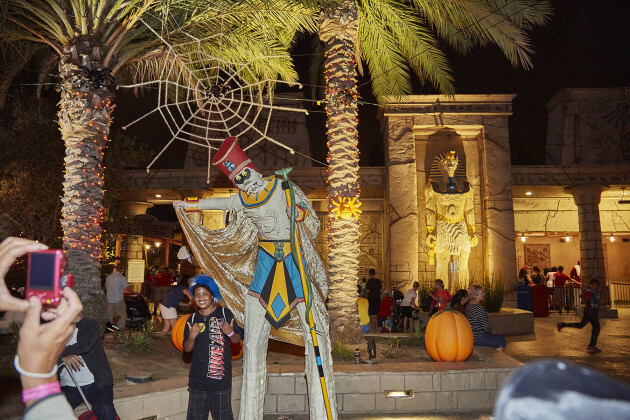 Plus, LEGOLAND Hotel joins in the fun with its own Halloween party on Oct. 31 with candy giveaways, a dance party and a special visit from the Mail Order Monsters exclusively for Hotel guests. 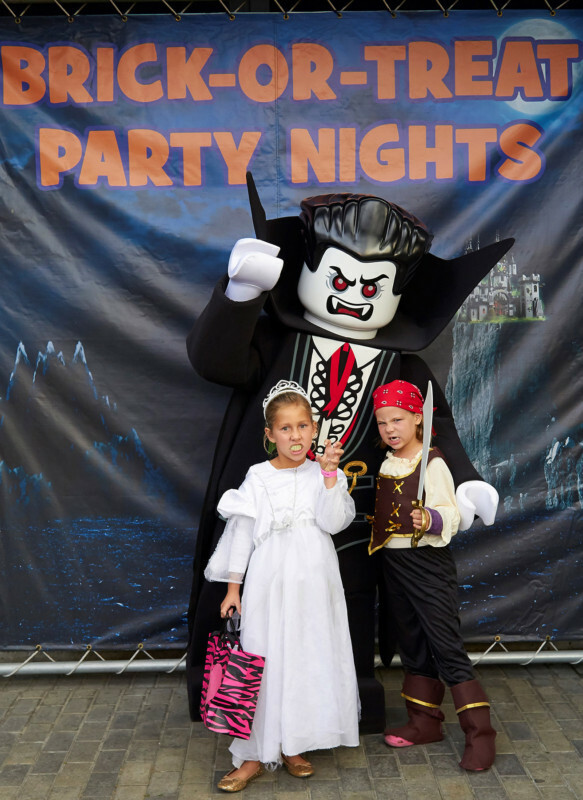 Brick-or-Treat Party Nights is a special event and admission can be purchased for as low as $35 if purchased online in advance. Special event ticket holders can enjoy costume contests, trick-or-treating for children 12 and under at treat stations and candy carts throughout LEGOLAND California Resort where kids can gather tasty goodies and other surprises from trail partners: Shutterfly, LEGO, Clif Kids, Honest Kids, Red Vines, SMARTCANDY and and Airheads. The LEGO themed treat stations and candy carts offer a safe, fun and entertaining trick-or-treating experience for all to enjoy with festive music, live entertainment including the hilarious “Boo Crew,” a dazzling animated Spirits of Brick-or-Treat light show, and family favorite, the Ghost Cruise Scavenger Hunt. Guests can also “boo-gie” down at frighteningly-fun dance parties: Hubble Bubble’s Dance Party atop the Model Shop in Miniland, Wanda’s Jellyfish Disco at SEA LIFE Aquarium, plus sing and dance along to the music and mayhem in the Monster Fighter Mash featured on the main stage in Miniland U.S.A. Special event guests can also enjoy entertainment from The Witchettes, Bluegrass Band Jamboree and a special LEGO Friends meet and greet in Heartlake City. In the Halloween spirit, community sponsor Union Bank donated 300 tickets to allow winners to visit this year’s Brick-or-Treat festivities during the first weekend of the month-long celebration. 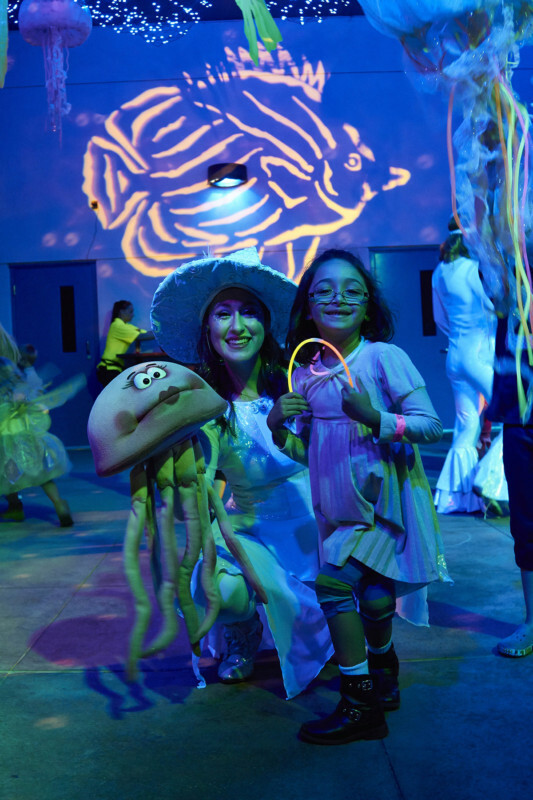 LEGOLAND California and SEA LIFE Aquarium are open from 10 a.m. to 5 p.m. on select dates throughout October.